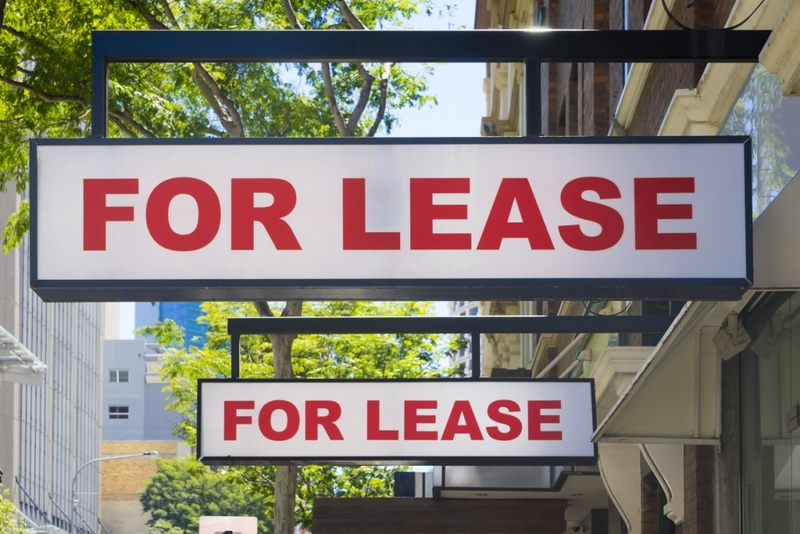 Why Do I Need An Attorney To Draft My Commercial Rental Lease? Commercial leases are far more complex than residential leases, and there are more ways for an inadequate commercial lease agreement to become a costly problem. 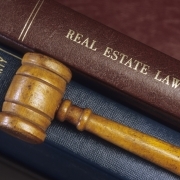 Having an experienced real estate attorney draft a commercial lease specifically for every tenancy ensures that all of the terms in your lease are enforceable, and that all the bases are covered in terms of protecting your rights, interests, and property while observing the legal rights of your tenants. 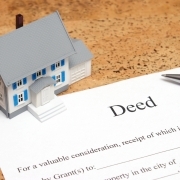 Depending upon the type of property you’re leasing and the intended uses of the tenants, your commercial lease agreement may need to include things like terms for, or prohibition of, subleasing; requirements for indemnification, insurance, and mediation/arbitration; payment of property taxes that arise from improvements made for or by the tenant; and terms for modifying the rent over the life of a long-term lease. If your tenants are permitted to make improvements or modifications to the property, your commercial lease agreement needs to lay out any restrictions, the process for approval of those improvements, a clear statement of who is responsible to maintain and repair those improvements, whether the tenants must remove any improvements at the end of their tenancy, and what happens if their improvements or general use of the property result in damage. A commercial lease is a legal contract, and it’s only useful if its terms are enforceable and specific enough to cover problems that arise. Some commercial landlords try to save money by using boilerplate commercial leases downloaded from the Internet. 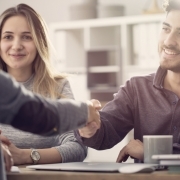 Unfortunately, we don’t know what we don’t know until it’s too late, and sometimes, property owners who take a DIY approach to drafting leases can find that those contracts didn’t cover all the bases. That can be an expensive problem. 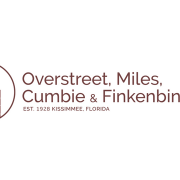 Working with the experienced real estate attorneys at Overstreet, Miles, Cumbie & Finkenbinder to draft an effective, enforceable commercial lease is a small investment that protects your property and interests against costly issues. Call us or contact us online for a consultation, and we’ll help you create the right commercial lease for your property and tenants. January 7, 2019 /by Overstreet, Miles, Cumbie & Finkenbinder, P.A. 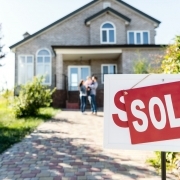 https://www.kisslawyer.com/wp-content/uploads/2019/01/iStock-641088026.jpg 836 1254 Overstreet, Miles, Cumbie & Finkenbinder, P.A. https://www.kisslawyer.com/wp-content/uploads/2017/09/kisslawyer-400.png Overstreet, Miles, Cumbie & Finkenbinder, P.A.2019-01-07 13:02:082019-01-17 13:08:48Why Do I Need An Attorney To Draft My Commercial Rental Lease?